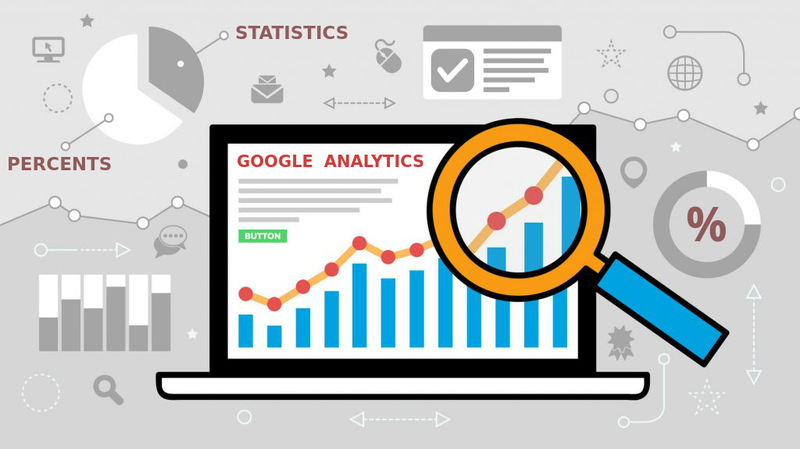 When you want to analyze visitor traffic, evaluate your target audience and their needs, Google Analytics is viewed as a reliable and the most popular digital analytics software. Whether you are an SMO or SEO professional, you will want to know how many visitors have opened your site, how long they stayed on the site and how they interact with it. A statistical data shows that more than 28.8 billion websites are using Google Analytics Tool. It is not just these factors that make the tool useful, there are some things which Google Analytics can do for you. When it comes to understanding target audience, Google Analytics will help you get a deeper view into what kind of traffic would be interested in visiting your website. Additionally, it also help you to identify which marketing strategies are working and which aren’t. It becomes easier for you to select audience based on language they speak, their ages and gender by clicking on “Audience,” tab. The tool offers you four options, including URLs, Time, Pages/Visit and Events to track your goals. If your project’s goal is to track user interactions such as submission of forms, downloads or page visit, the analytics makes it easy to monitor goals that are set by you. When a website visitor performs the specific action that you’ve defined as a goal, Analytics records that as a conversion. Google analytics allows you to know about Source/Medium customer acquisition. You will get to know from which sources visitors are viewing your site. The visitor type is divided into four categories: Direct traffic, Referral traffic, Search traffic and Campaign traffic. Google Analytic tracks which sources are sending traffic to your website along with a bit of interpretation. In case you come across any major issue with your Analytics tool, you can directly seek help from Google Community. Connect with business owners and product experts who will assist you in using some features or solve your queries. The Google Analytics team and Developer Experts regularly monitor Stack Overflow to answer questions and suggest solutions. Google Analytics custom report saves your time as you can get separate report based on the metric you choose matching with your business goals. Whether you need a report for PPC ad, SEO, Landing Page or Website, the software makes it easy. You only need to define the dimensions and metrics that you want to be displayed on the report. Are you still contemplating about setting up Google Analytics? We’re here to help. We are the experts in offering SEO and SMO services, which largely relies on Google Analytics tool to help you run campaigns smoothly. Using Google Analytics, we ensure that your website or campaign remains on top of your competition. Get in touch with us as we’re the best advertising and digital marketing company in Navi Mumbai. How To Plan An Effective Digital Marketing Strategy? DennisEG on What is content marketing & what benefits your brand can derive from it?